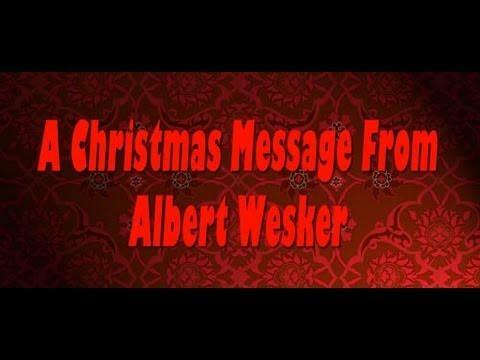 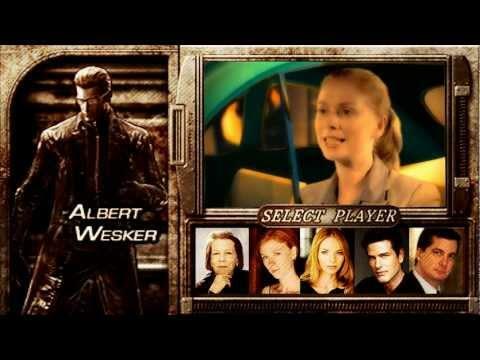 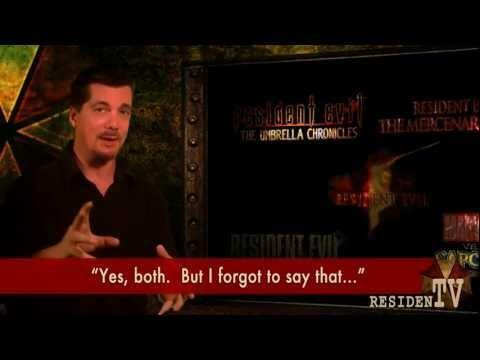 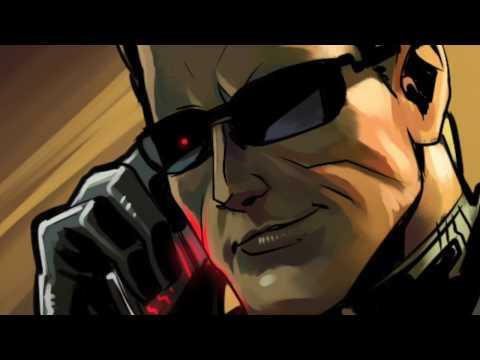 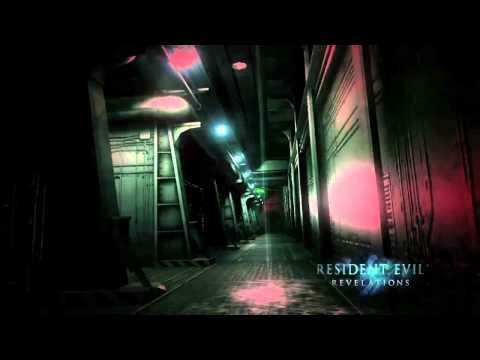 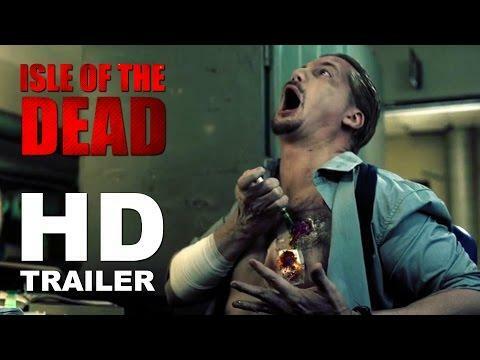 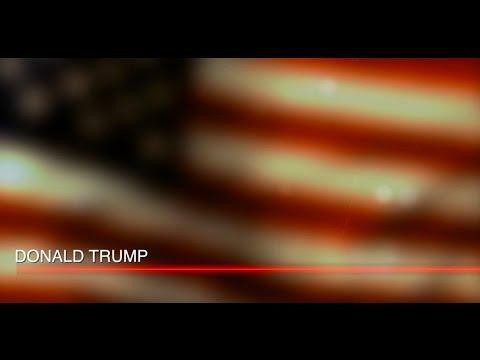 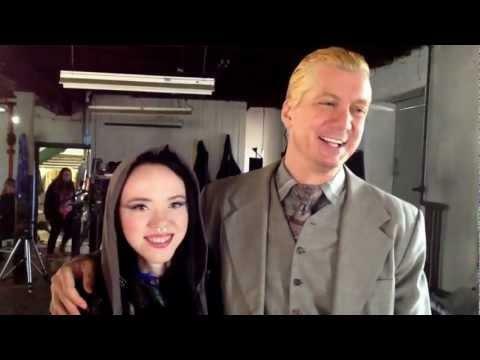 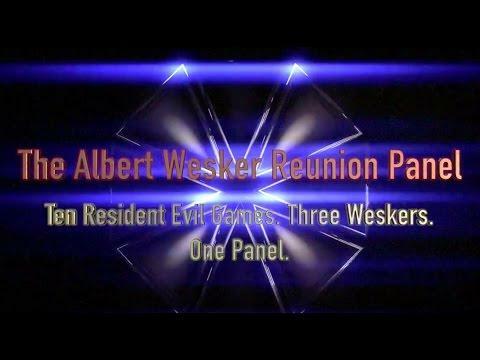 Voiceover Talent & Film Actor » The Albert Wesker Parody Videos & More! 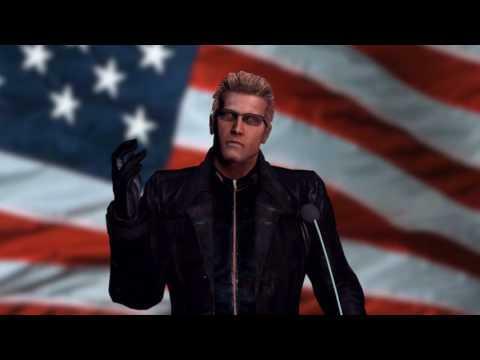 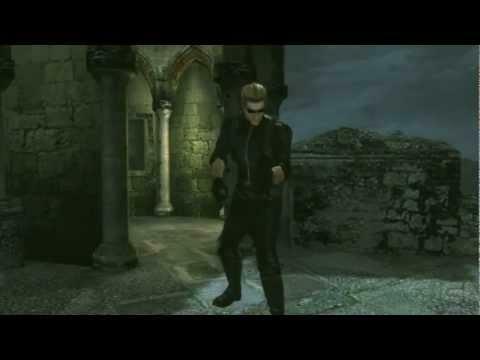 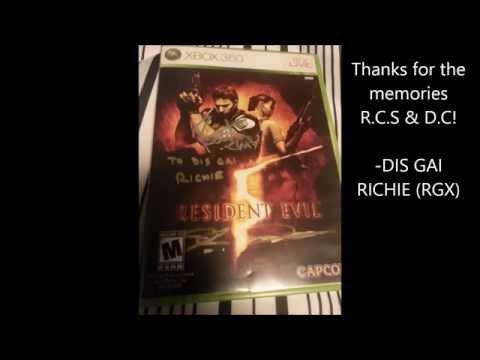 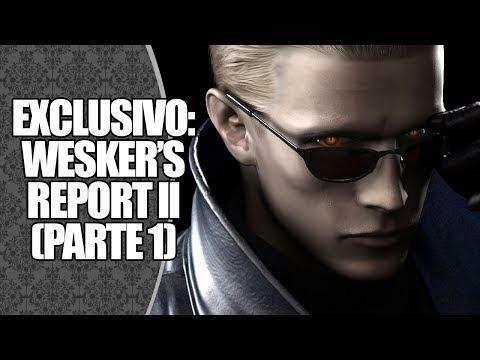 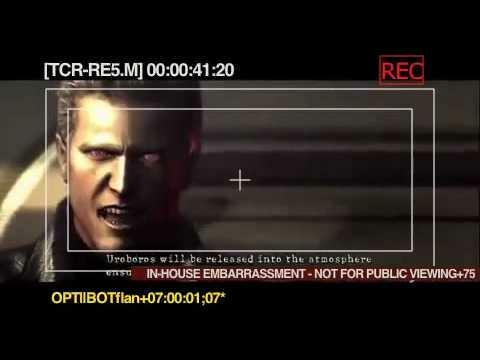 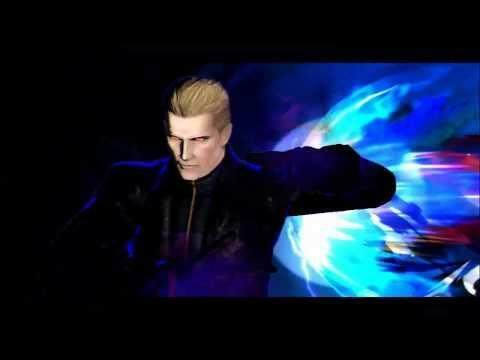 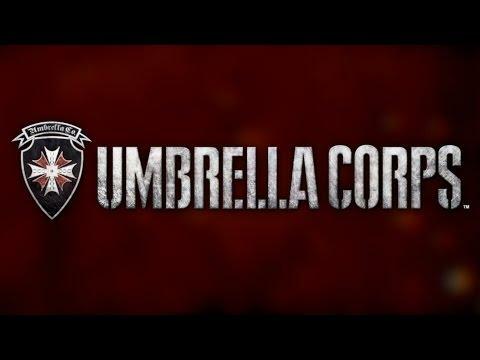 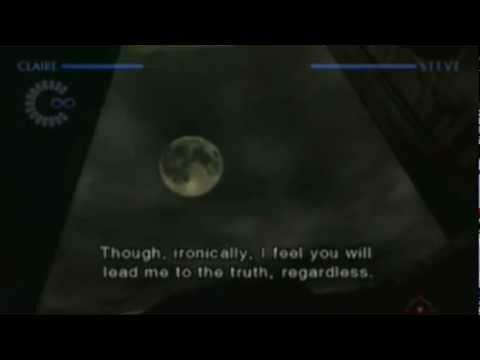 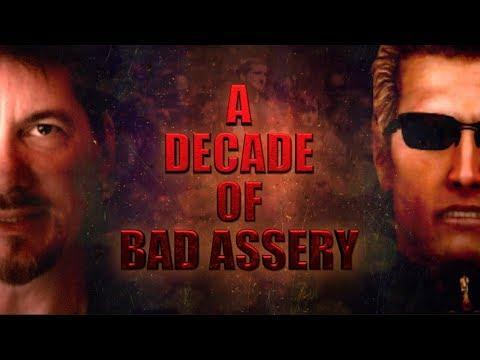 The Albert Wesker Parody Videos & More! 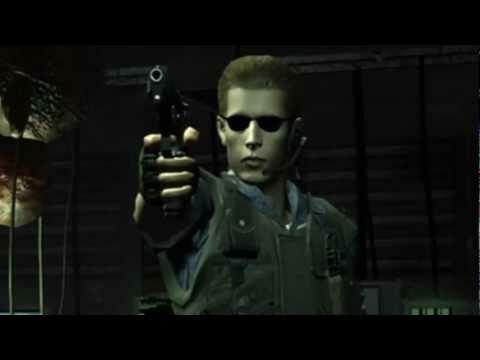 You know I’ve been won over by the “Resident Evil” fan base when I’m compelled to make so many Albert Wesker parody videos… In fact, I believe I’ve spent more time voicing him for free! 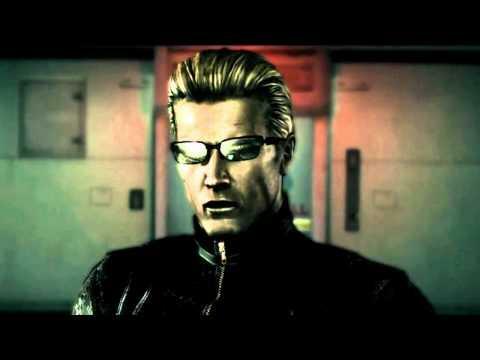 He may not be dead, but the checks stopped coming.